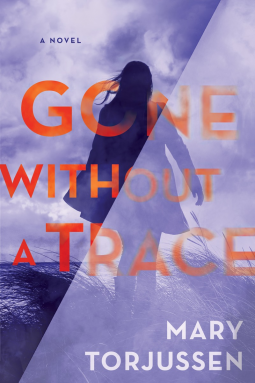 From the imprint that published Fiona Barton’s instant New York Times bestseller The Widow and Clare Mackintosh’s global phenomenon I Let You Go, comes Mary Torjussen’s GONE WITHOUT A TRACE—an electric, compulsive thriller about a boyfriend’s unexplained disappearance, and its corrosive effects on the woman he left behind. Then the messages start—cryptic and creepy texts and videos—and Hannah realizes that someone is watching her every move. And there are signs that someone has been in her house. As her search for Matt progresses, Hannah treads further into madness and obsession—and the only way out is to come to terms with the one shocking truth she just can’t accept. 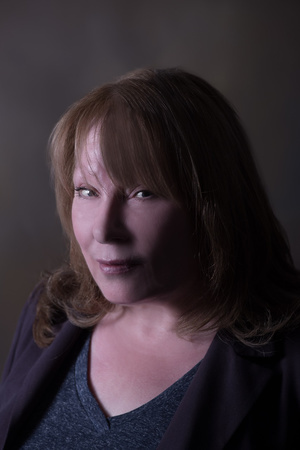 . .
Mary Torjussen answers a thought-provoking question: How far would you go to find your loved one if they disappeared without warning? Gone Without a Trace is an imagining of such a case when Hannah comes home to find her boyfriend of four years has moved out. Gone are all his belongings and even the memories that should have been left behind from text messages and emails have been erased. Add to the surprise of finding the love of her life could just leave her, someone seems to be following her and sending messages that she believes are from Matt. I was hooked from the blurb. When I finished the story I was amazed by the depth of plot and characterization. I half believed that Hannah was crazy from the start and would realize that either she imagined the last four years of being in a relationship with Matt, or something happened to him and someone went to the extreme to remove his existence. Turns out I was right on both accounts, but in what way is for the reader to experience for themselves. This is a story that makes an impact from the charged emotions to the subtly placed clues. It takes on more than Hannah's search for Matt and explores toxic relationships and how they affect one's sense of self and actions. Hannah's childhood and friendships played major roles in the outcome of this story. I admire Torjussen's ability to layer the plot with intense themes while also keeping the reader just out of reach of the answers. Readers aren't left in a lurch by the conclusion which shows that Torjussen though long and hard about how to portray Hannah's story. No detail is left unresolved or questions unanswered. Mary Torjussen takes readers on a ride that gets more intense as it progresses. Hannah begins her story in a haze of uncertainty and suspicion. As her tale continues she becomes clearer and walks into a new light that is unexpected but gives Gone Without a Trace an edge in psychological thrillers. It's not the typical thriller I was expecting but something much more gratifying!